Basis of explosion’s responsive analysis and anti-explosion’s structure design is the relation among thin explosive mass, impulse and plate deformation. 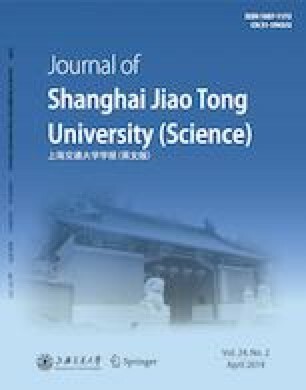 In this paper, the limitations of theoretical calculation and experimental methods are analyzed according to the relation between impulse loading and deformation of steel plate in thin explosive experiment. The time histories of deformation for the square steel plate under the impulse of thin explosive are calculated by the fluid-solid coupling method and the pressure loading method. The advantages of the pressure loading method and the fluid-solid coupling method are compared. The results show that the steel plate deformation can be estimated accurately using the fluid-solid coupling method when the explosive impulse is unknown, while the theoretical calculation and the pressure loading method provide quick and accurate prediction on the steel plate deformation when the explosive impulse is known.